Are you looking to get a fast, thin laptop with an extremely long battery life? Check below our review featuring the best snapdragon laptops, making the debut for qualcomm chipsets on laptops. You may have heard that Qualcomm, one of the leading processors manufacturers in the world, has finally debuted in the laptop market. While they have a leading role on Android devices, mostly mobile phones, laptops are a new thing for the company. More competition is certainly a good thing for customers in any market, but what is exactly Qualcomm aiming at? In this list of the best Snapdragon laptops we will find out. Qualcomm is bringing its most famous series, the Snapdragon processors, to laptops. While they are still available in a low number of laptops from a few brands, the company plans to expand even further. While Snapdragon laptops are not among the top end models, they certainly have their worth. If you are looking for a laptop with a long battery life, Snapdragon is probably the way to go. Some laptops using the Snapdragon processor series claim to have a battery life of up to 22 hours in some cases. That is considerably more than most laptops in the market. This year has been truly an unique one in the laptop retail market. While Intel had a complete dominance on the market, from the most basic to the highest end laptops, things may now be changing. While AMD always had some presence on the laptop market, it was with its new generation of AMD Ryzen chips that they really had a breakthrough in the laptop niche. Now, its time for Qualcomm, which is mostly known for its mobile phone processors, to compete in the laptop market. While even the best Snapdragon laptops are still pretty restrictive in terms of laptop categories and niches, they are definitely off to a good start. 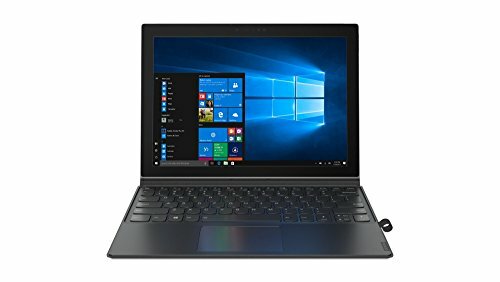 In the category of entry level and thin laptops, computers powered by Snapdragon chips are definitely worth considering. On top of that, if battery life is your priority, Snapdragon laptops have an edge versus both AMD Ryzen and Intel laptops. However, in terms of benchmark Snapdragon laptops are still lacking. If high performance is your priority, you will still find much better options among AMD Ryzen and Intel Laptops. If you want to check other options beyond the best Snapdragon laptops, check our list of the best AMD Ryzen laptops. Alternatively you may also want to check our article on the best metal laptops. Now we have a list featuring the best Snapdragon laptops available as of Summer 2018, with a brief review of each model. 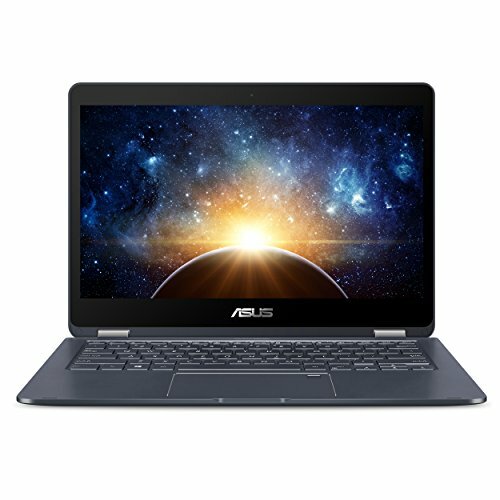 This ASUS NovaGo is currently my favorite laptop powered by Qualcomm’s technology. It is not only currently the best Snapdragon laptop in our website’s opinion, but one of the best in the category of mid-range thin laptops. Apart from the Snapdragon 835 processor it has a pretty good hardware setup. It comes with 6 GB of RAM, which is more than enough for most daily tasks on Windows 10. It also comes with 128 GB of storage. While the storage capacity may be low for some, you can always rely on the cloud or a flash drive to add your overall storage availability. Lenovo was one of the first brands to make Snapdragon powered laptops available for the public. This specific model comes with 4 GB LPDDR4X RAM, which is more energy efficient than the LPDDR4 memory. It has a 12.3 inch screen, with Full HD resolution. Among the Snapdragon laptop currently available, this Lenovo Miix 630 has one of the most beautiful designs, and is also extremely lightweight. 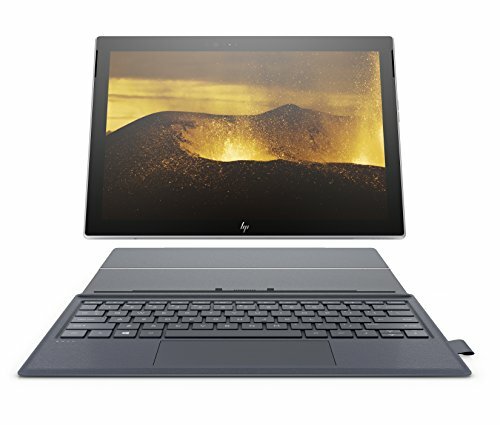 We could not write a list of the best Snapdragon laptops without mentioning this state of art HP Envy x2. 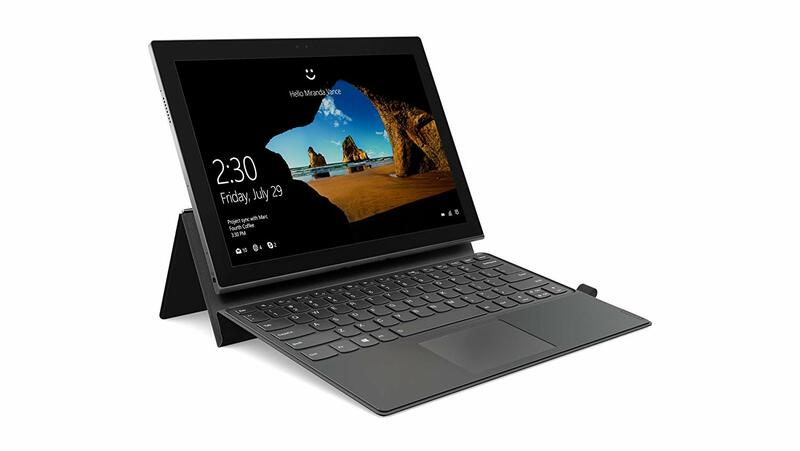 Despite its relatively high price tag, this is a great option if you want something similar to a Microsoft Surface. Its hardware settings are similar to the other models currently using the Snapdragon 835 processor. It includes 4 GB RAM and 128 GB storage. As Snapdragon laptops are relatively new in the market, one can expect new additions to follow. Do you own or are you considering buying a Snapdragon laptop? Leave your thoughts and questions in the comment box below.